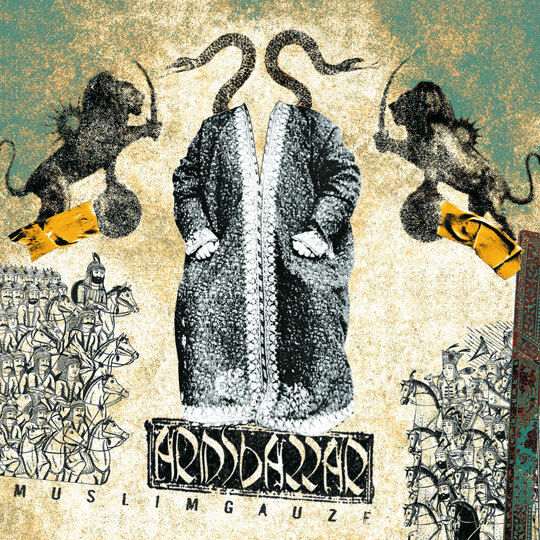 We are extremely thrilled and honored to announce our offering to the brilliant and extensive Muslimgauze discography! Armsbazzar investigates both released and unreleased selected recordings from the intense period comprised between 1994 and 1997. 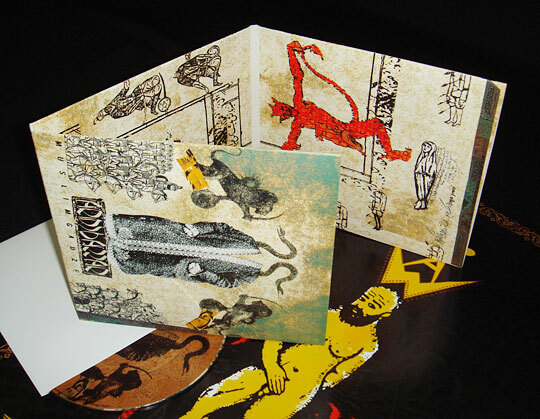 Included are the out-of-print “Hebron Massacre” and “Gulf Between Us” singles, which feature two of the longest, most stunning and hypnotic Muslimgauze pieces ever – plus two inedit, highly percussive tracks taken from the recording sessions of the mythic, yet still unreleased and unheard, “Zamindar” album.